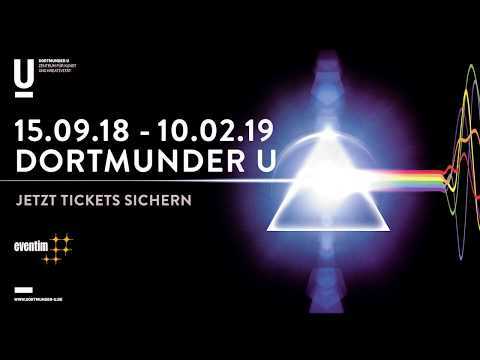 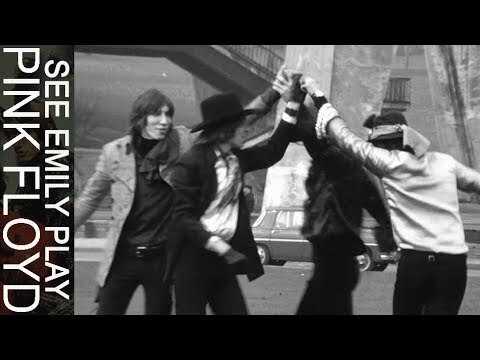 Pink Floyd - The Pink Floyd Exhibition: Their Mortal Remains Premiere (Trailer) The Pink Floyd Exhibition: Their Mortal Remains opens 13 May at London’s Victoria and Albert Museum (The V&A). 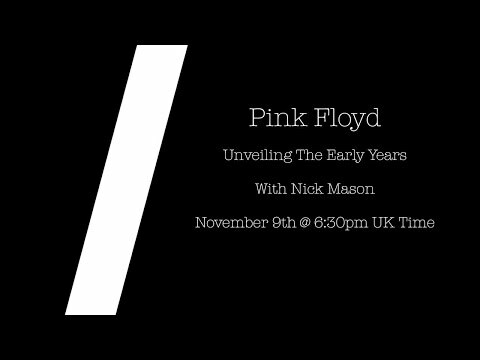 Purchase tickets here: http://po.st/PFE Get a rare and exclusive glimpse into one of the world’s most iconic rock groups, only at The Pink"
Pink Floyd - Childhood's End (Official Music Video) Childhood’s End, from Obscured By Clouds, released June 1972 (2016 Remix) Childhood's End, from Pink Floyd's seventh album Obscured By Clouds, has been remixed from the original master tapes in 2016 by Andy Jackson and Damon Iddins. 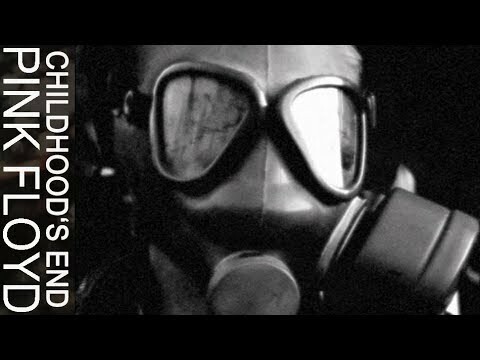 In February 19"
Pink Floyd - The Wall Immersion Box set trailer French version Découvrez le contenu du coffret Immersion The Wall, disponible à partir du 27 février. 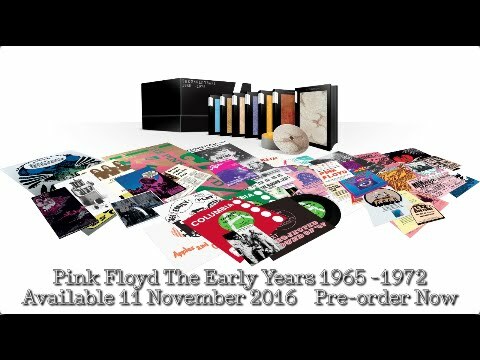 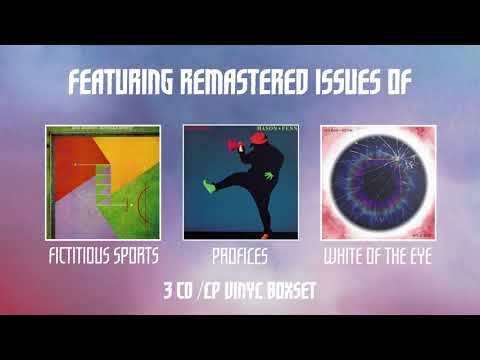 Pour vous assurer de le recevoir dès sa sortie, vous pouvez dès à présent le précommander ici: http://www.whypinkfloyd.com/remasters/ THE EARLY YEARS + OUT NOW h"